Spring, Texas – June 30, 2018: If you enjoy donuts that melt in your mouth, made-to-order kolaches, and famous boudin egg rolls, Snowflake Donuts is the place to go. 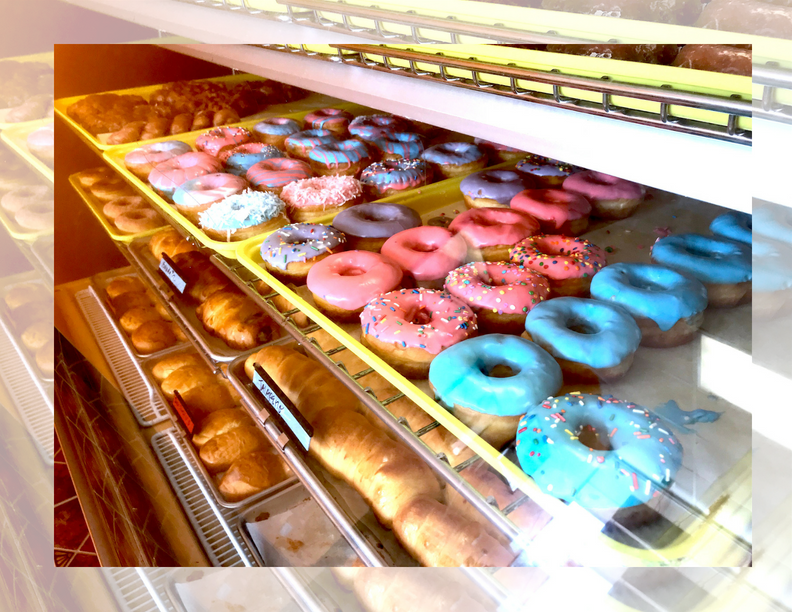 Snowflake Donuts is a locally owned and operated, mom-and-pop donut and coffee shop located on Louetta Road near Kuykendahl. “It’s just one of those things – we decided to dive-in, start our own business, and see what happens,” owner Robin Nouu said. Prior to running Snowflake Donuts, Nouu and husband worked in other career fields. She said they had a lot of friends in the donut industry, and with them being self-acclaimed foodies, they decided to open a shop themselves. Nouu said her and her husband put a lot of heart into anything they make – and that’s the greatest secret ingredient in their food. The shop’s top-selling item is the homemade boudin egg rolls. Nouu said they have people from Katy and Magnolia putting in orders each week. For their breakfast tacos or kolaches, she said they scramble the eggs right then and there – making every treat fresh. Nouu said apart from the food, their customer service allows them to stand apart from local competition. Nouu said they try to accommodate every customer’s needs. She said they started creating donut letters this year, giant donut cakes, and they are pushing for more custom orders to grow by word-of-mouth. She said Pinterest is their friend – the customers bring in a picture of something, dictate what they want, and they execute it. In April, Nouu said they were burglarized for the second time since opening the shop. However, she said the neighborhood came together and treated the couple like family, offering prolonged support. During Hurricane Harvey, Nouu said the weather was really good for business. She said they got to help out and become close with the community. Each day during Harvey, the shop was open until 10 or 11 p.m.
Each Snowflakes Donuts in the area is individually owned. Nouu said she can see herself opening new locations in the future, but her biggest fear is taking away from the relationships with the existing customers. “Maybe one day – but this is our baby. I’m not ready. Right now, this is our main focus. All of the hardships – the long hours and efforts – is always worth it when people smile,” she said. On July 4, the donut shop will celebrate their two-year anniversary. Owner Nouu is still unsure about what specials will be held, but you won’t want to miss it. Follow Snowflake Donuts’ Facebook page to receive additional information on the exciting event.